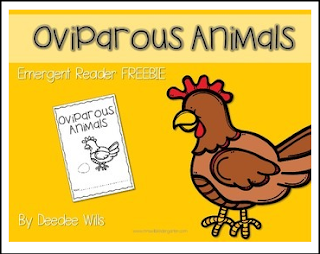 Oviparous Animals are fun to study in the Spring! I hope your class enjoys this emergent reader! Alligators, turtles, frogs... and more!